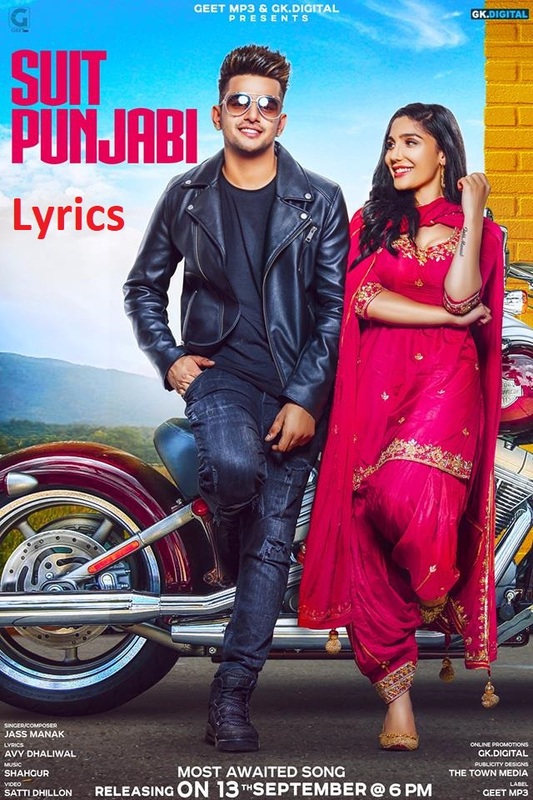 Presents Jass Manak's Most Awaited Track "Suit Punjabi Lyrics - jass manak " Which is Already Viral On Social Media, Here is The Official Video Of "Suit Punjabi" Song, Make Sure You Will Like It And Spread it As Much As You Can. this is very enegetic song like jass manak all song ever and with a latest track. Guys if you enjoy this don't forget to tell us in comment and is you find mistake in SUIT PUNJABI Lyrics - Jass manak so tell us and we will update this.